 We currently have 0 in stock at Wells, 0 in stock at Congresbury (as of 26/04/2019 04:24:36). 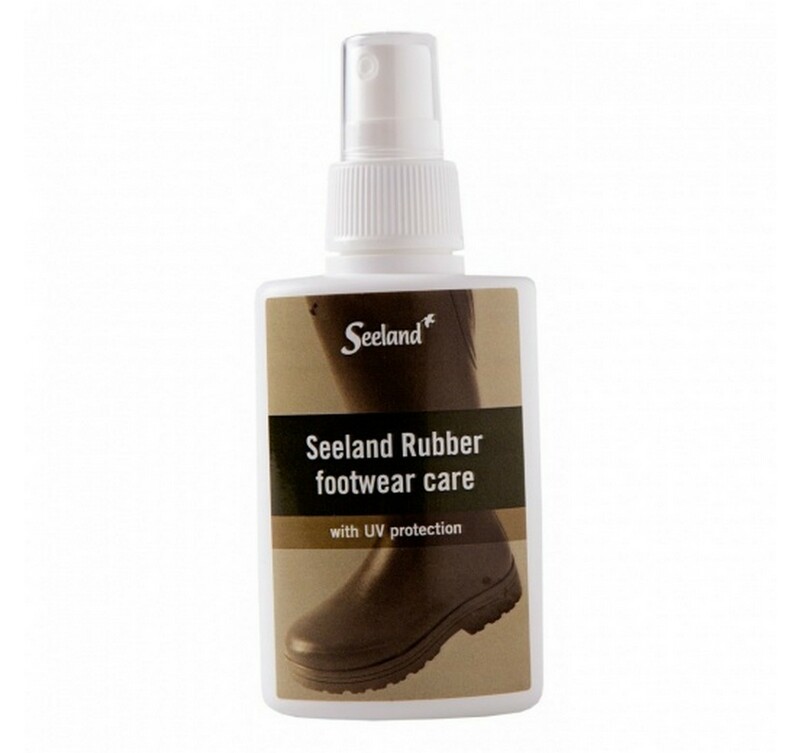 Seeland rubber footwear care cleans and protects all types of rubber boots. Prevents the rubber from cracking and protects against UV damage.